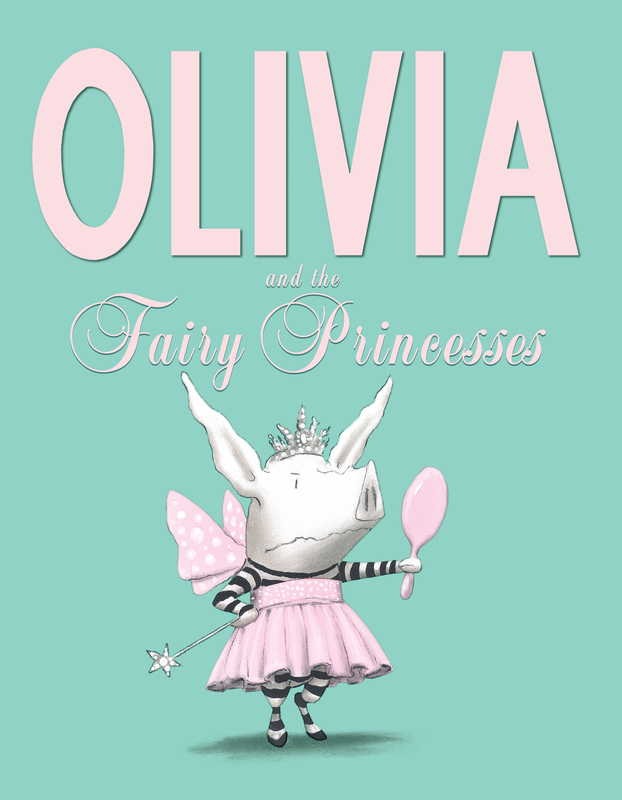 In this picture book starring the world’s most imaginative pig, Olivia embarks upon a quest for identity with very lofty goals—and being a princess is NOT one of them! Olivia is having an identity crisis! There are too many ruffly, sparkly princesses around these days, and Olivia has had quite enough. She needs to stand out! She has to be special! She wants to do more than just fit in! So what will she be? Join Olivia on a hilarious quest for individuality, and rest assured, you won’t find THIS pig pleased to be in pink! “Independent-minded Olivia continues to be an endearing and distinctive heroine, and many a kid (and adult) weary of Barbie-pink fluff will find Olivia’s perspective refreshing…the hordes of piglets clad in rosy tutus are actually quite adorable, but confident Olivia pictorially makes a strong case for striped ensembles and primary hues as she attractively poses in Falconer’s charcoal and gouache illustrations. "I approach sequels cautiously--they frequently don't measure up to the original. Happily, this one doesn't disappoint.... Falconer's droll humor is evident in both words and pictures...pure Olivia."